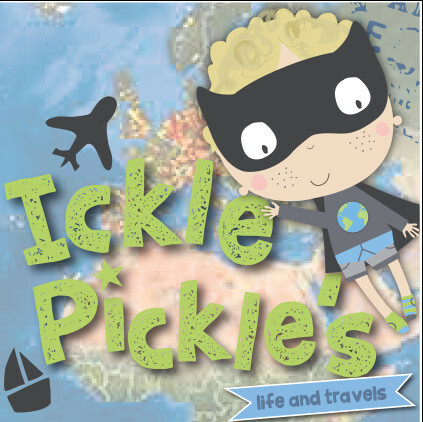 Pickle says… I am so lucky to live in beautiful Pembrokeshire, especially in the sunshine! 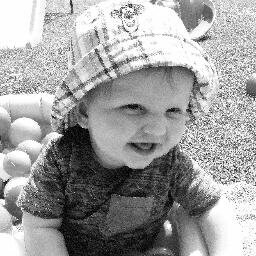 Mummy and I love exploring our glorious county and finding cafes and coffee shops. 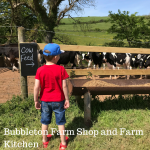 One of our favourites is Bubbleton Farm Shop and Farm Kitchen….